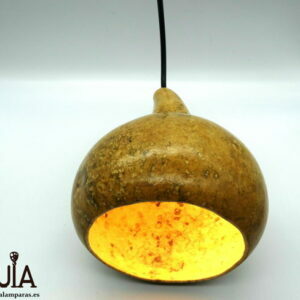 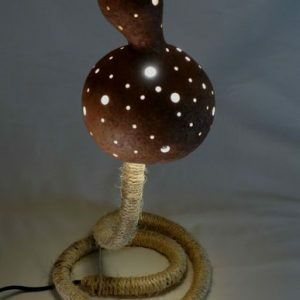 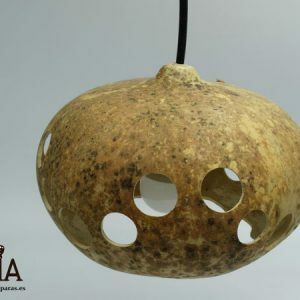 Rustic pendant lamp.Handmade ceiling lamps made with gourds. 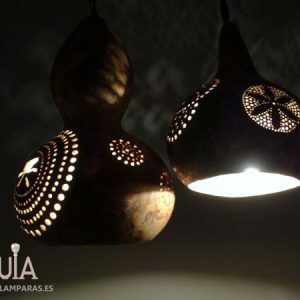 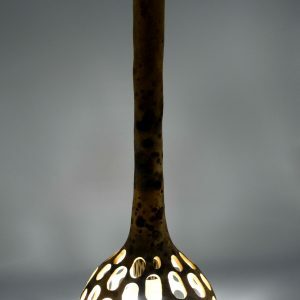 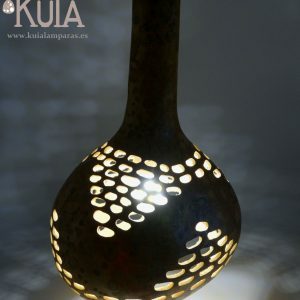 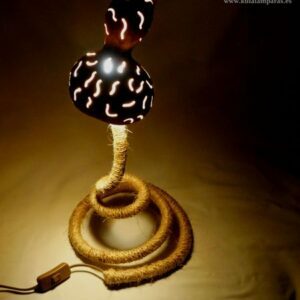 A beautiful handmade hand-carved hanging lamps to create a warm ambient lighting. 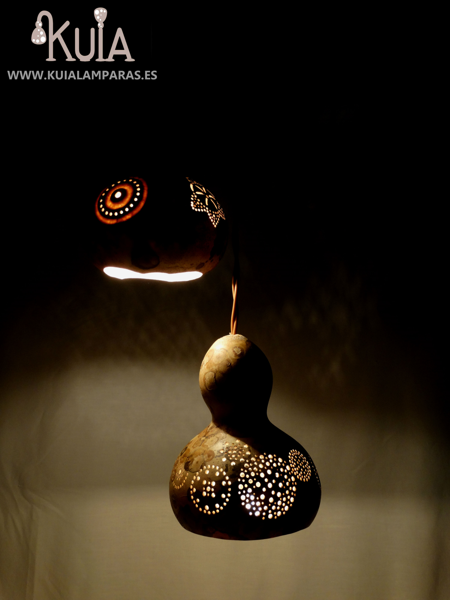 His drawings have been designed to create shadows on the wall.